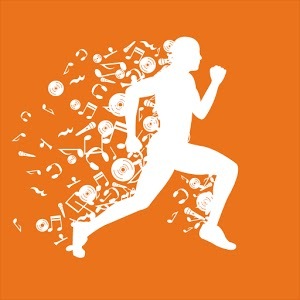 We all uses the default Music player on their smartphones.But most of the time it can't manage our music just the way we want. Having a great collection of music in a different format and all you need is the best music player for Android.There are many music players available. 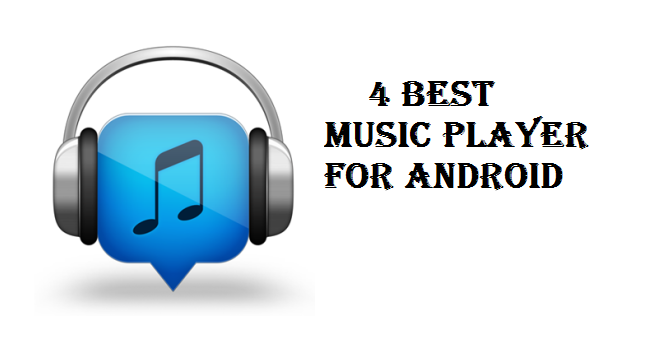 In this post, we will list the best music player which brings better audio quality to songs. 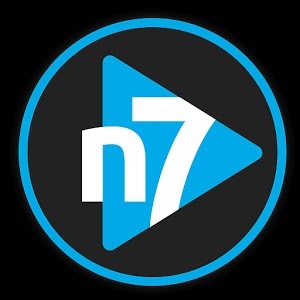 n7player Music Player is an intuitive audio player giving you an innovative way to browse your music. It provides advanced features in a user-friendly interface.Quick access to currently playing songs allows for total control in a handy way. This app is perfect for beginners, but its countless features will satisfy even the most demanding and advanced users. 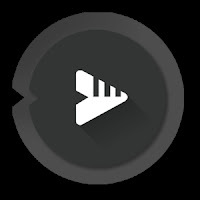 It offers High-quality audio can Customize every aspect, Playlists are one of the easiest and most effective ways of listening to your favorite music. Tag Editor is a simple but full-featured tool that allows you to correct information contained in your audio files. Use a built-in album art grabber to beautify your music library. 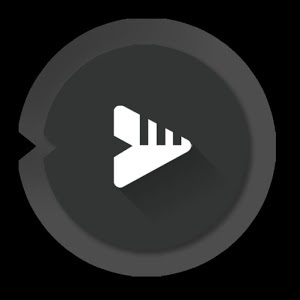 BlackPlayer is an elegant modern local Music player. 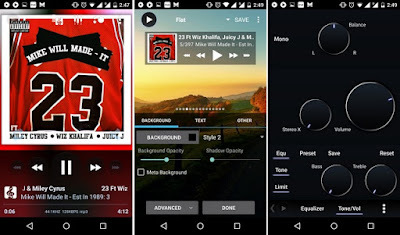 Which Supports the standard local music file formats such as MP3, WAV, OGG. Build in Equalizer, Bass Boost & 3D surround virtualizer or option to use external Equalizer.Flac support, Gapless playback., Sleep timer Recently Added page, can now display up to 3 Recently Added Albums. Progress bar now colored as the Album cover.Keyboard will now auto open in Search when clearing the text.